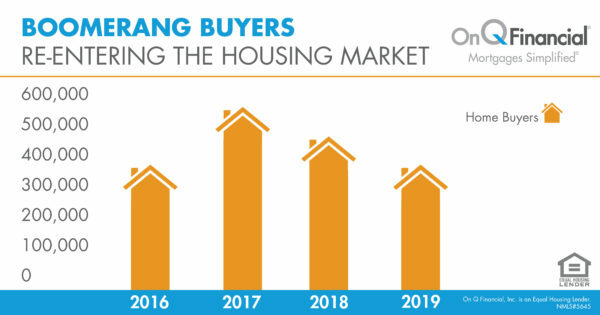 A Boomerang Buyer refers to those who previously owned a home and lost it for a number of reasons but are now rejoining the homeowner market. It could have been because they were late 60 days or more on their mortgage payments. They could have lost their mortgage due to a foreclosure, short sale, or other non-satisfactory closures. In these cases, it means the borrower was unable to pay back their loan and stepped away from it. Boomerang buyers could have also made mortgage modifications. Over the next few years, about 6 million previous homeowners will be able to re-enter the housing market because their bankruptcies will disappear from their credit. This process has already started and will hit its peak this year. Back in 2010, the number of non-business bankruptcies hit a high with about 1.1 million filed. This was the highest point during the financial crisis. So what does this mean? Well, there will continue to be a higher rate of potential home buyers with this new group joining the journey to their dream home. Basically, these previous homeowners will ‘boomerang’ back into the market. The financial, “Bubble,” before the crash in 2008 shows home sales peak in 2006. This correlates to mortgage payments being over 60 days late and unemployment rates rising. Combined, these efforts lead to the “Burst,” or the start of the recession. Years later, the economy has recovered and is in more of a “Boom” state. How’s this all affecting the housing market today? Credit scores are a huge factor when buying a house. They communicate a buyer’s ability and personal record of paying back a loan. If a borrower struggles to pay back any type of loan be it personal, car, student, or house, it leaves a negative impact on their score. Over time negative “marks” will go away and a large amount of the population will start with a cleaner record very soon! In April, the average credit score reached 700 nationwide, which is up a point from last year. Not to mention it’s the highest point since 2005, before the “Bubble” and the “Burst.” Keep in mind that scores weren’t being tracked until then. The inventory in the housing industry is already tight. Now with this new group of borrowers joining the growing number of Millennials, it will stay competitive for a while. Plus the rate of homes being built isn’t fast enough to close the gap. Also, there is another group emerging. The Hispanic population is having a rise in homeownership. 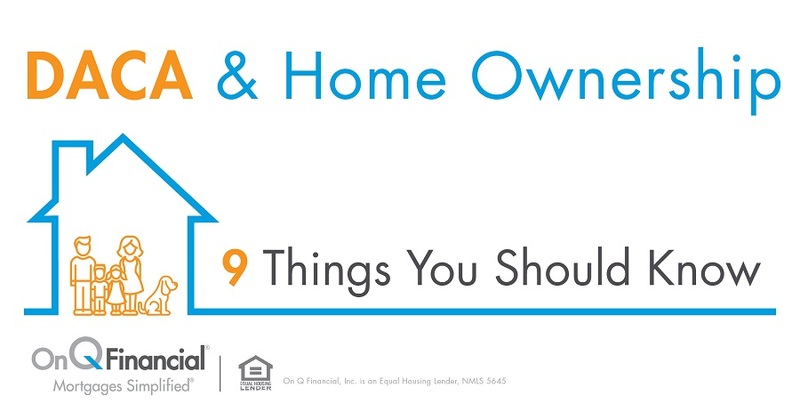 So what can you do if you are looking to buy a home? On Q is here to help. We have our On Time Closing Guarantee which is a huge differentiator when in a bidding war. If we don’t close on time we will pay both the buyer and the seller $1,000! * Looking to stand out from the crowd even more? Our Real Loan Pre-Approval will show that you have been approved for a specific loan amount and your documents have already gone through underwriting. Basically, you can show the seller you have been approved for that loan amount you just need a new address to attach your loan to make it all official. Talk about powerful. What about the Hispanic market? We have a Multicultural Advantage which has multiple Mortgage Consultants and crucial disclosures in Spanish available for those homebuyers. Feel comfortable purchasing your home in your language. On Q believes in simplifying the mortgage process to help you achieve your dream of homeownership! 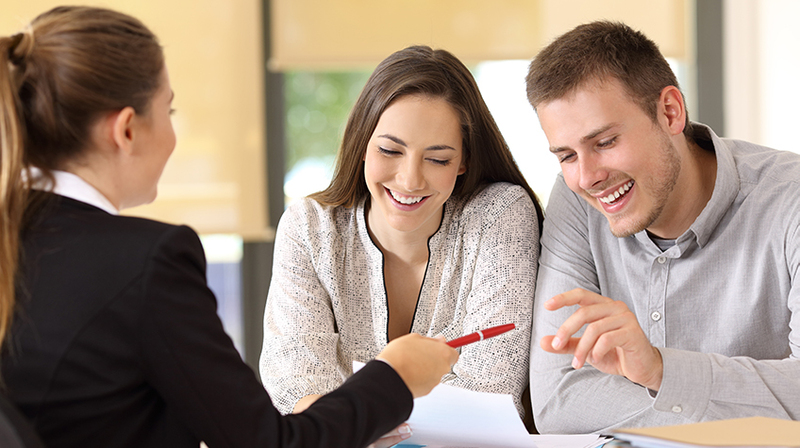 Contact your local Mortgage Consultant to get started.